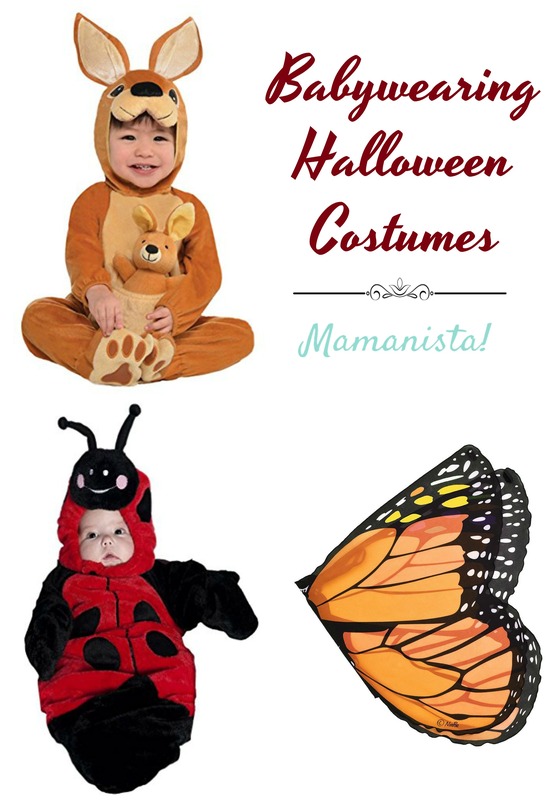 halloween costume ideas Archives - Mamanista! For my son’s first Halloween, I bought him a dragon costume with a hood. He hated it. I think I snapped one picture of him in it before I had to just change him into regular clothes. 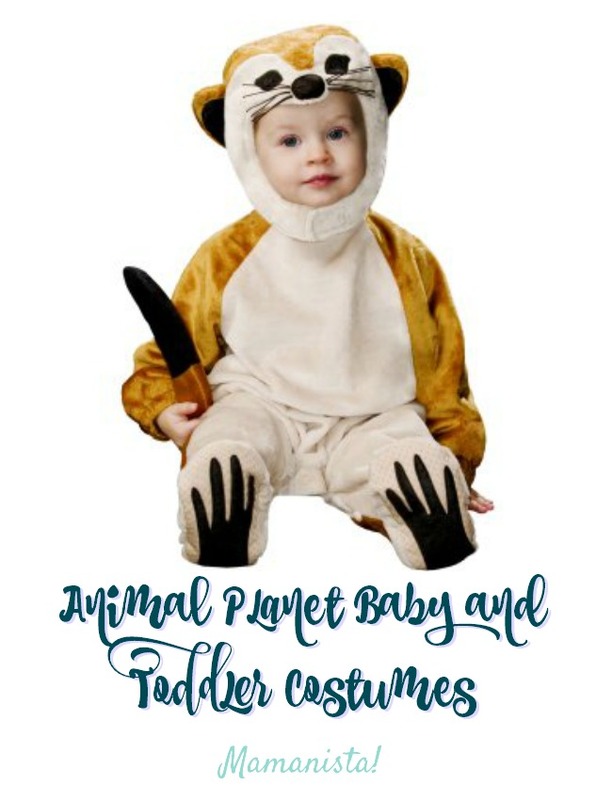 But I learn from my mistakes so last year my 14 month-old son wore pajamas. Now, lest you think I am some sort of Great-Pumpkin Hating Halloween Grinch, these weren’t just ANY pajamas. These were skeleton costume pajamas. 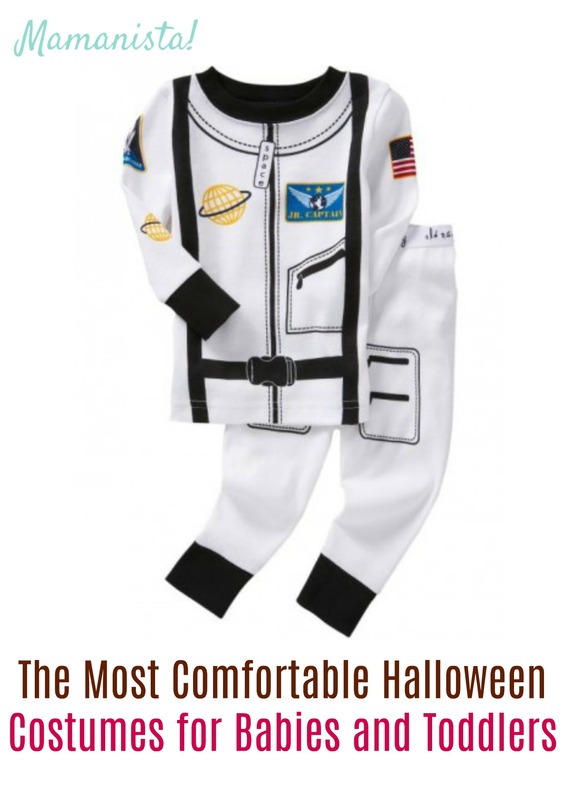 Halloween costume pajamas are cute, comfortable, and…bonus…baby can keep wearing them through the entire fall and most of the winter!